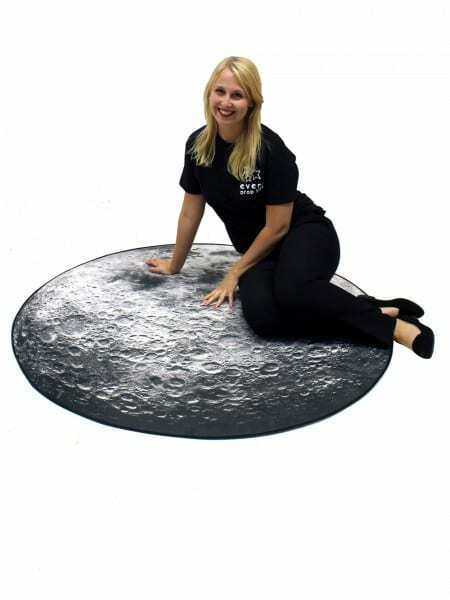 Moon Rock Effect Circular Mat to hire! Our large moon rock effect mats are covered in an incredibly realistic moon rock fabric, so they bear a striking resemblance to the real thing!. These mats are perfect for any Apocalyptic, Space & Sci-fi or Superheroes themed event or party. Take a look at other moon and stone effect props below! Please note that the hire rate quoted is for one large moon rock effect mat only. 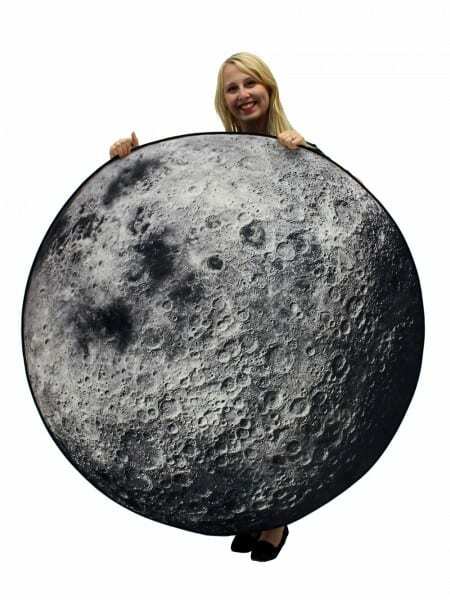 Large Moon Rock Effect Cushion to hire! Our large moon rock effect cushion are covered in an incredibly realistic moon rock fabric, so they bear a striking resemblance to the real thing!. These cushions are perfect for any Apocalyptic, Space & Sci-fi or Superheroes themed event or party. 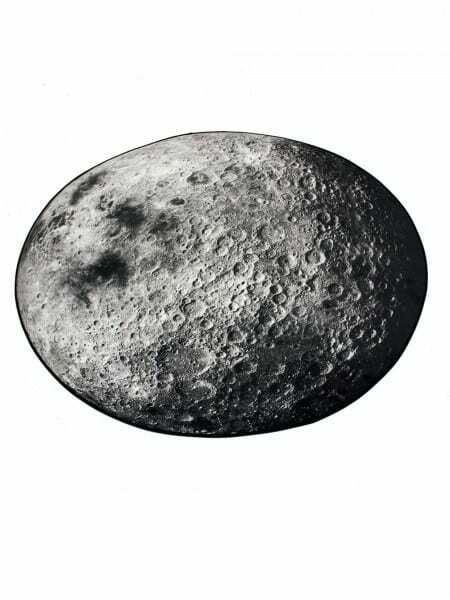 Please note that the hire rate quoted is for one large moon rock effect cushion only. 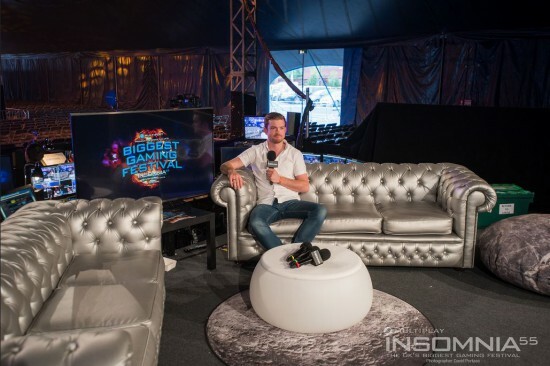 Giant Moon Rock Effect Beanbag to hire! 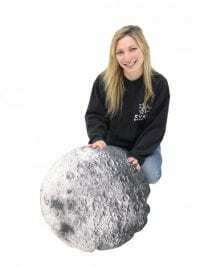 Our giant moon rock effect beanbags are covered in an incredibly realistic moon rock fabric, so they bear a striking resemblance to the real thing!. These cushions are perfect for any Apocalyptic, Space & Sci-fi or Superheroes themed event or party. 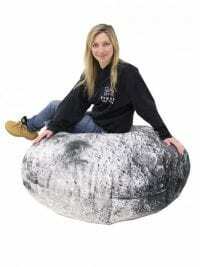 Please note that the hire rate quoted is for one giant moon rock effect beanbag only.